Hope you guys are having a great day! I just got some exciting news this weekend and am just now able to share with you all. 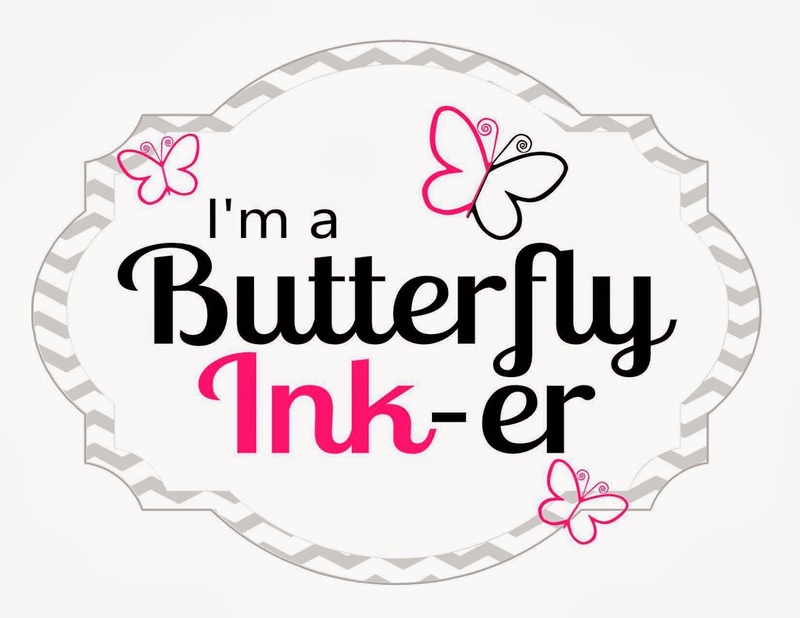 I'm am now part of the Butterfly Reflections Ink Design Team. If your not familiar with Butterfly Reflections Ink, its a new online store. Vanessa is the owner and a sweetheart! She has got a great variety of products! I'm so excited to be creating for this team and will be back soon with some projects using products featured in the Butterfly Reflections Ink store. Congrats. I just found out about her store from a couple you tubers I follow.